Make a better rural healthcare system! Many would say the answer to regional and rural healthcare lies within education. Australia has one of the best healthcare systems in the world, but it could be better. There are many challenges facing our rural and regional communities, as they don't have the same healthcare access as their metro neighbours. Bendigo is a vibrant regional city of around 100,000 people and is leading the way in training the next generation of rural health professionals thanks to Monash University. 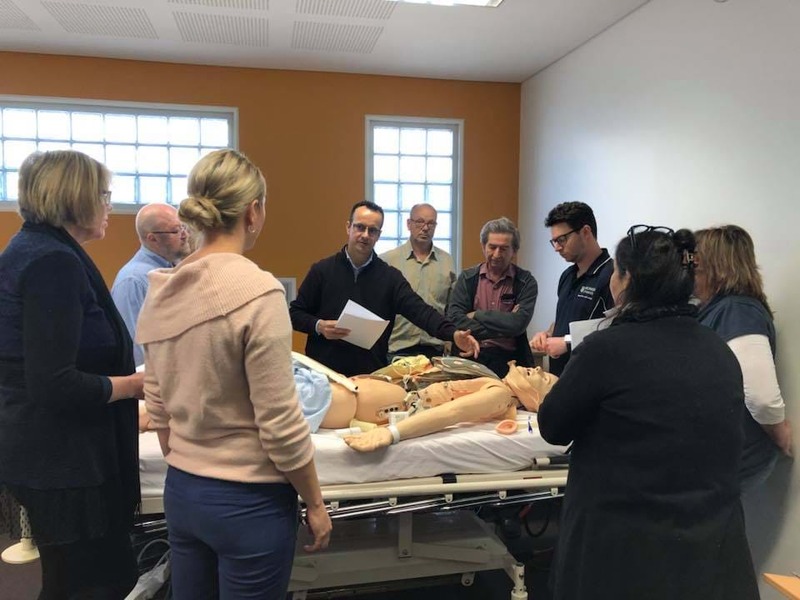 With smaller groups of students so they're not lost in the crowd, more opportunities for hands-on clinical learning and contact with patients, students studying in Bendigo feel like they're a part of a team. The Monash Bendigo Open Day in Bendigo on April 4 allows parents and prospective students to explore study options to help springboard them into the first chapter of their career. The information day will cover all there is to know about studying medicine, nursing or allied health while answering the necessary questions, such as "what do you need to apply?" and "where will you study and live?" Better yet, much of this information can be heard straight from the horse's mouth. Admissions staff and current and former students will share what it's like to study at Monash University, discussing everything from entry courses and requirements, subject prerequisites for particular courses, and alternative pathways into courses like medicine. "They enjoy it so much we see many of them come back as interns once they graduate." - Director of Monash Rural Health Bendigo, Associate Professor Chris Holmes. 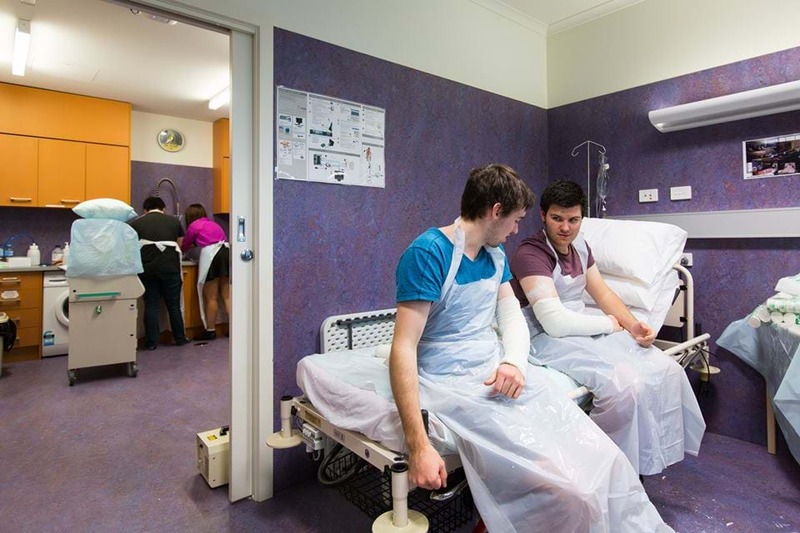 Parents and prospective students can explore the Bendigo campus and the educational and clinical training facilities. Conveniently, the precinct itself is located beside the Bendigo hospital. This allows students the opportunity for hands-on experience in speciality services like critical care, cardiology, renal dialysis, maternal and women’s health, child and adolescent health, oncology and orthopaedic services. "It might be that diverse clinical, rural and regional exposures over time helps in developing a stronger sense of security in rural practice, giving them the networks and professional mentors they need for effective rural practice." - Dr Belina O'Sullivan, Monash University author said. The shortage of health professionals in rural and regional Australia is a big challenge. 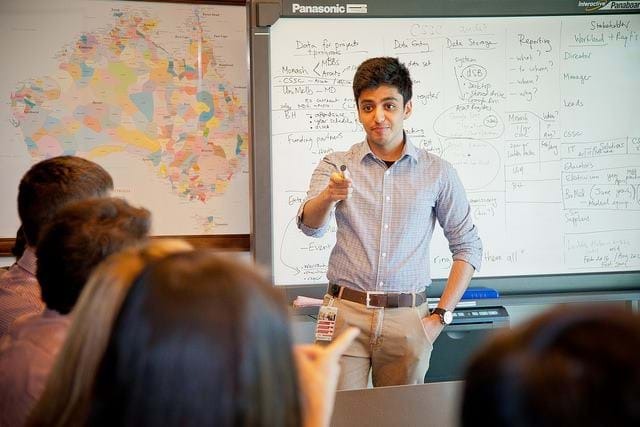 However, this problem can be tackled through hands-on courses and world class facilities like those at Monash Bendigo. Empower your children to take the next step in their future and one that can make an enormous contribution to the livelihood of thousands of Australians. Monash Bendigo Open Day is held on Thursday April 4 from 4pm - 6pm. 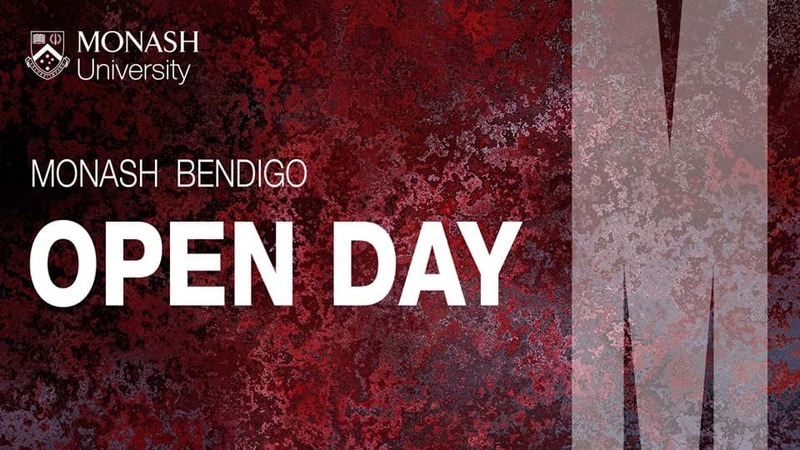 Register your interest for Monash Bendigo Open Day here.